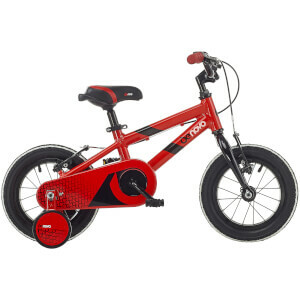 A low standover height and a lightweight alloy frame make this bike the confidence building choice for your child. Red paintwork, modern graphics and a distinctive frame shape; this bike is unmistakably part of the DeNovo family. There are a few simple steps to complete after unboxing the bike - watch the video.